YAROSLAVL, August 6. /TASS/. The Russian space industry can be revived only with the help of private investors, State Space Corporation Roscosmos Chief Dmitry Rogozin said on Monday. 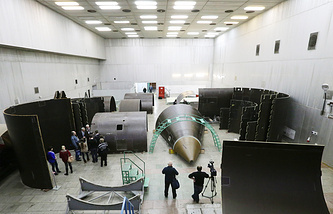 "We believe that the revival of the Russian space industry will be linked with the attraction of the private investor," the Roscosmos chief said at the ceremony of launching into operation a facility at the Yaroslavl radio factory for the assembly of payload modules. "Up to now, the Russian rocket and space industry had been working on the market of launch services, where we held leading positions. 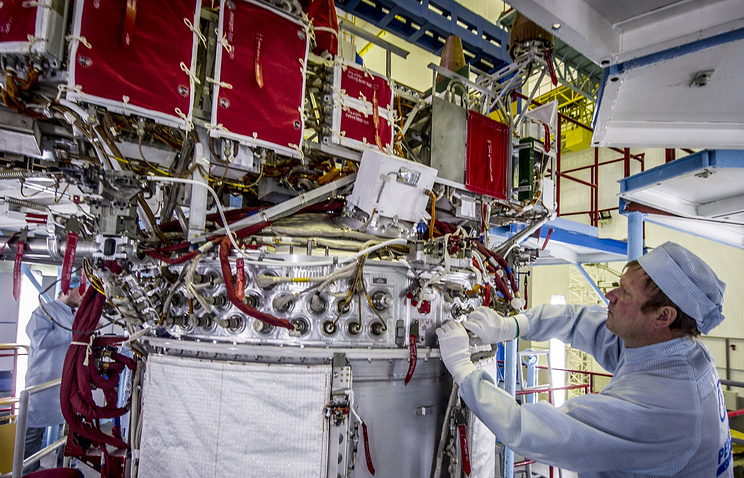 However, in the past few years, we have lost the leading positions and, importantly, we have come to realize that the basic market involves not the delivery of some others’ payloads into outer space but the creation of our own payloads," the Roscosmos chief said. "We are not going to cede our leadership in outer space to anyone. We respect our country and will compete tightly with all our rivals," Rogozin said. Rogozin also said that Russian enterprises manufacturing satellites should switch to their serial production to provide communications, navigation and the Internet for the country. "In order to provide our large country with unified communications and unified navigation, we must switch from the creation of individual items to the serial production of satellites," Rogozin said.